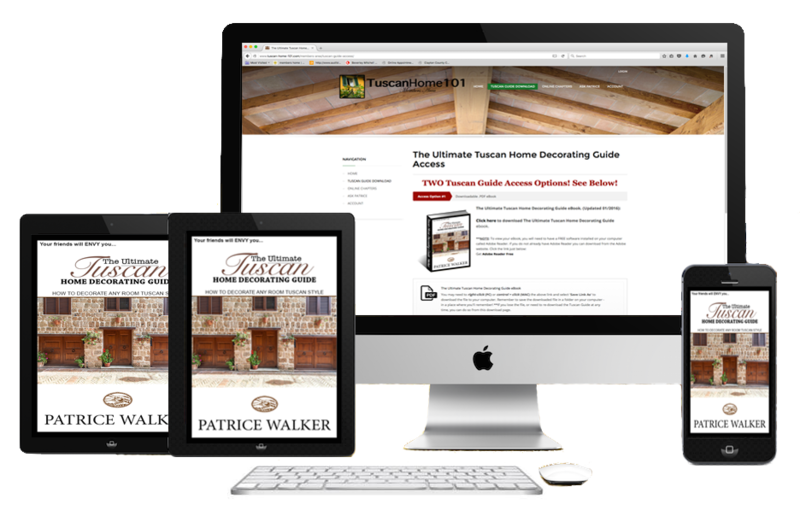 "The Ultimate TUSCAN HOME Decorating Guide" is usually sold for $47.00 USD. 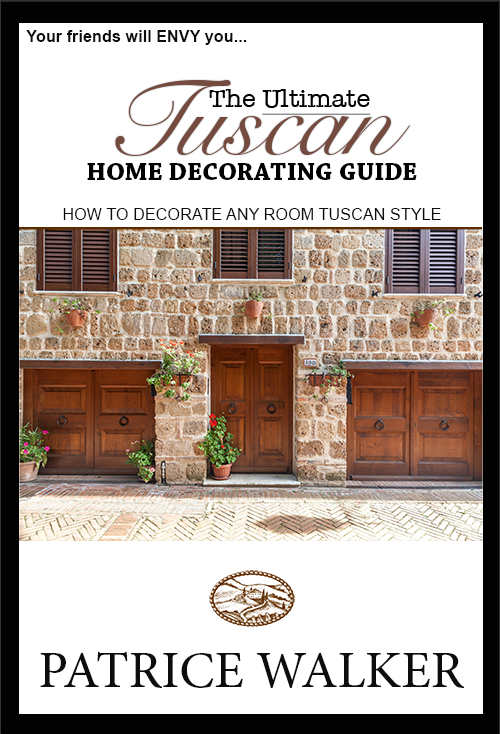 Buy NOW for 1/2 off! **1/2 Off Sale is for a Limited Time Only. 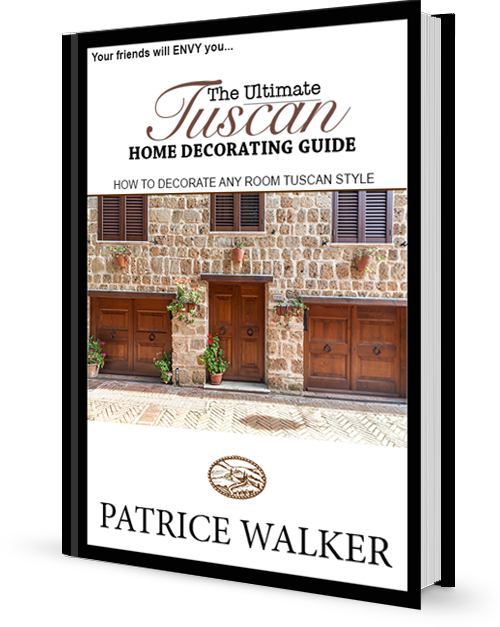 Once over, the price for The Ultimate Tuscan Home Decorating Guide will return to it's normal price of $47.00.